Rahaf & Dalal apart-hotel, Kuwait. Information, Photos and Reviews. 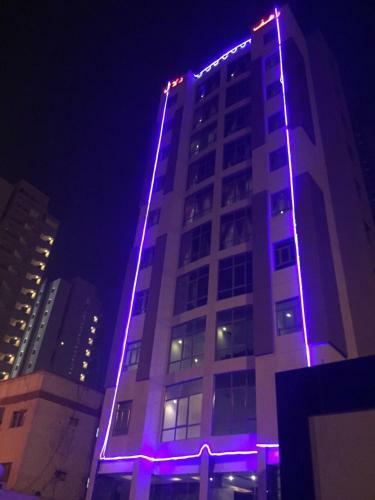 Featuring free WiFi and air conditioning, Rahaf & Dalal apart-hotel is set in Kuwait. Marina Crescent is 2.3 km from the property. Free private parking is available on site. The accommodation comes with a seating area. Nobody has reviewed Rahaf & Dalal apart-hotel yet, Be the first. You are submitting a booking enquiry. Rahaf & Dalal apart-hotel will then contact you by email with details of availability and prices.